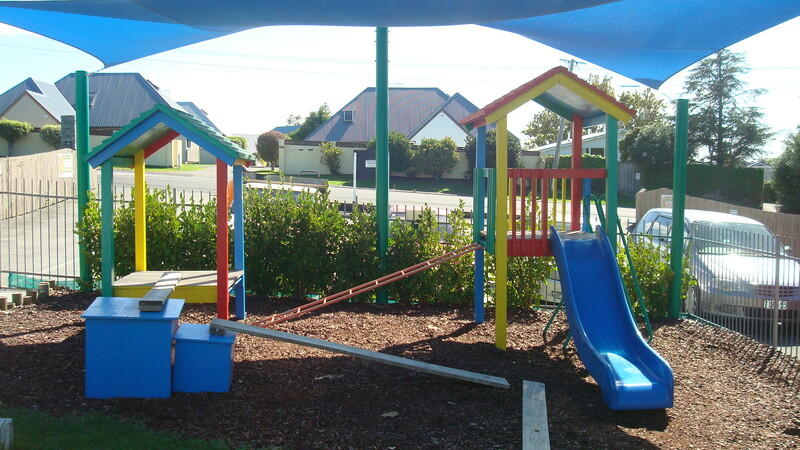 Welcome to the Bright Bears Preschool’s website. 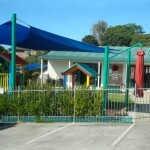 We are a purpose-built, educational based centre located on the Hibiscus Coast, opened in 1999. Our license is for 25 children, aged from 2-5 years. We are open from 8.00am to 5.00pm Monday to Friday and throughout the school holidays. The centre is closed for all statutory holidays. Upon enrolment, we encourage you to come to the centre and stay for a short period of time to settle your child. Talk to staff to establish a settling procedure that best suits your child. You are encouraged to spend as much time as necessary in the centre to settle your child. 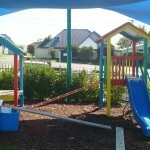 The staff at Bright Bears hope you and your child enjoy your time with us at the centre. Please feel free to spend time with us to develop a greater understanding of how our programme works and how to build a relationship with us as we believe forming effective relationships between parents and staff contribute to positive learning experiences for your child. 857 Whangaparaoa Rd, Manly, Hibiscus Coast, Auckland.